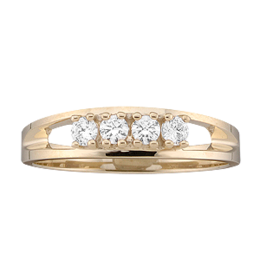 Please allow our jewelers three to five days to build your customized birthstone mother's ring and then we will ship it with your chosen method of shipping. NOTE that colors of the gemstones may vary due to different color display tints on your device screens. 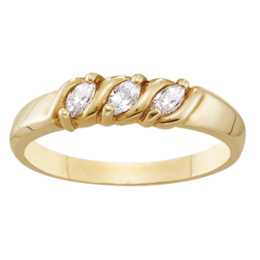 Get Mother the Perfect Gift, a Customized Ring with Family Birth Stones! Create a custom Mother's Birthstone Ring! 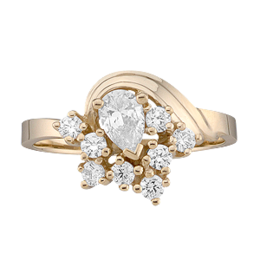 Use Kranich's exclusive design tool to build the perfect piece of birth stone jewelry. A colorful, precious memento designed by you! 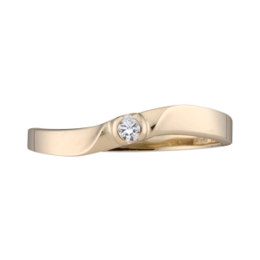 Our easy-to-use custom design tool will assist as you create a glittering birthstone ring for your mom, wife, grandmother, daughter sister, aunt, and best friend. 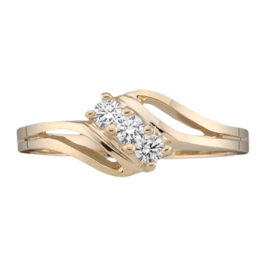 The gift of a sparkling ring designed by you says I love you and respect you. Customize one today for that special person in your life. A Custom Designed, Birthstone Ring for Mother and Family Members is a Meaningful Gift. You can also use our jewelry design tool to create your own birthstone ring. 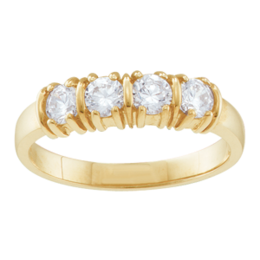 Build a glittering ring to celebrate your birth month. 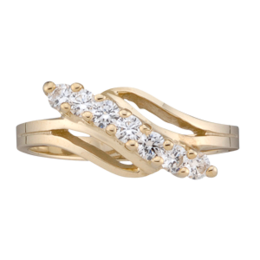 You Choose the Style to Customize a Mother's Ring for Your Mom or Dear One. 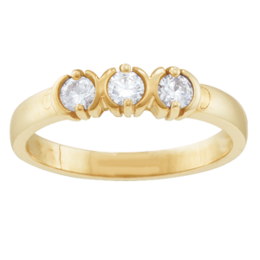 Up to Seven Birthstones can be Mounted in Certain Ring Styles. Choose the beautiful setting you pick and mount the quality gem stone of your choice. 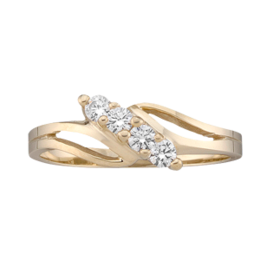 Choose fine gold; 14kt, 10kt, white gold and yellow gold, if you are designing more than one customized birthstone ring, sterling silver is also available for a more affordable choice. Enjoy gifting your mother, wife or loved one with a precious, timeless piece of jewelry. Design the setting of the birthstones in the order you choose. 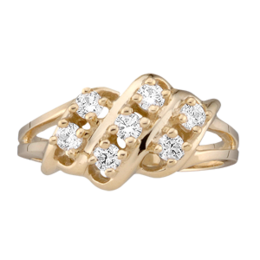 Kranich's customizable ring designs offer a variety of ring settings to match your mother's personal style. Remember to include an 18-inch chain for the ring and some of the thicker styles can be engraved. A Meaningful Gift for Every Mother, Wife, Grandmother and all your beloved family. Present them with a Customized Birthstone Ring is the perfect, sentimental gift. Up to 7 birthstones can be mounted on some of the ring styles, you can include the whole family, or extended family, or a special group of friends. 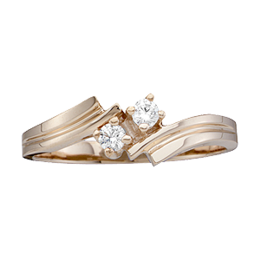 Celebrate special occasions and landmark events with a memorable gift of a custom ring. Customize a Birthstone Ring, the Perfect Gift for Your Bridal Party! Go Big with a Gift for the Mothers of the Bride and Groom. This is a Fantastic Gift for Bridal Parties. 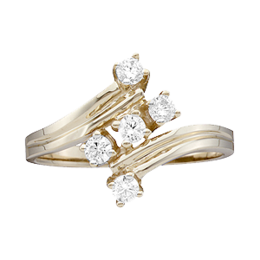 You can order rings with the gem of the month of your wedding. A simple sterling silver ring for the bridesmaids and go big for a special gift for the mother of the bride and mother of the groom. For them, order both of your birthstones and the month stone. A forever celebration of your marriage and the joining of your families. Our easy-to-use jewelry design tool lets you build and order a custom birthstone online, right from this website. 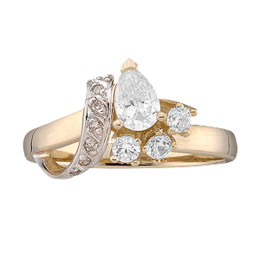 * Find the ring style that best suits your stones and preferences. 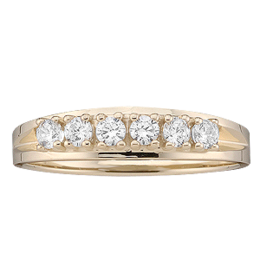 * Select your preferred precious metal type: 14kt, 10kt, yellow gold, white gold or sterling silver. 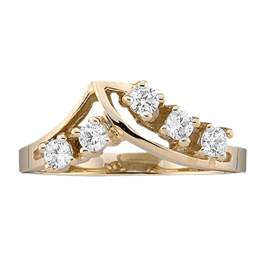 * Adjust your ring style selections, stones and metals until your custom piece is just the way you like it. Enjoy Browsing our Generous Selection of Custom Ring Styles, Then Create Your Own Custom Designed Mother's Birthstone Ring. Thrill Your Mom with a Custom Birthstone Mother's Ring on Mother's Day or Create One for a Special Occasion. The Perfect Gift! Treat Yourself to a Beautiful Gift that Reflects Your Joy for a Life Event and to Celebrate your Own Birth Month! * Customize a Matching Birthstone Ring for Every Mother or Special Person in Your Family! * Looking for Something Different? Order an Anniversary Birthstone Gift. 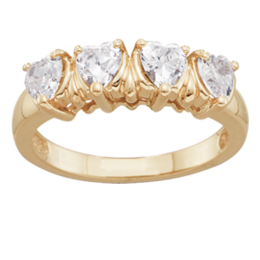 * The Appropriate and Thoughtful Birthday Gift is a Birthstone Ring! 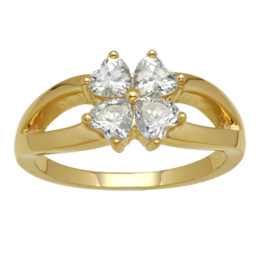 * Commemorate a Special Occasion with a Gift of a Birthstone Ring! * Wedding Gifts for the Bridal Party! The month of Your Wedding! * Mother of the Bride and Mother of the Groom will Love this Gift to Remember the Union of Your Families. When You Design a Custom Mothers Birthstone Ring, You Are Expressing Your Highest Esteem of Love and Affection. 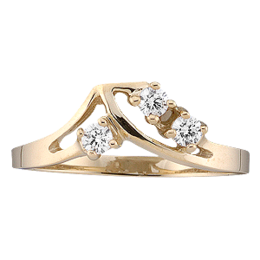 Every Mom Will Cherish Their Mother's Ring, Especially Designed by You. Children are a Cherished Blessing. 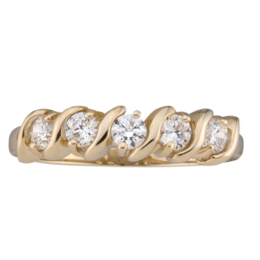 Celebrate Mom With a Mother's Ring. 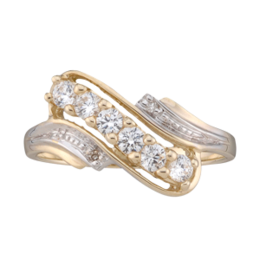 When you create a custom mother's ring it is a timeless jewel that expresses your heartfelt love and affection. This unique gift will be celebrated forever. 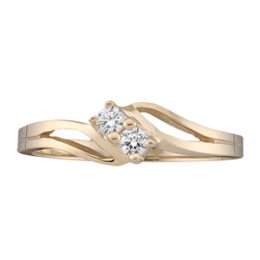 Beautiful, custom birthstone and gemstone rings are so popular you may consider buying them for all the moms and dear people in your life that you admire and respect. A Custom Birthstone Mother's Ring or Personalized Birthstone Ring Can be Created an Saved as a Gift for Every Occasion. 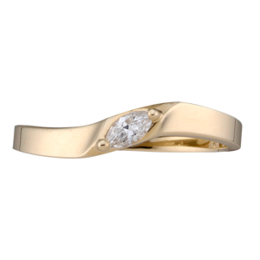 Simply design the perfect ring(s) and have them delivered in plenty of time for that special occasion or birthday that you know is coming up. 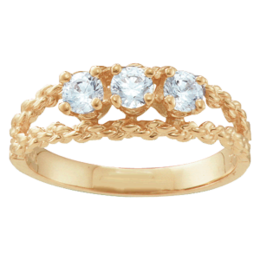 Another option is to create the birthstone ring then add it to your "Wish List" right here on Kranich's website. In the future, you can quickly order the sentimental gifts that you have custom designed. Remember to Order Your Custom Birthstone Mothers Ring Early! Christmas and Mother's Day Gifts should be ordered with plenty of lead-time, so you are sure to have it during the most popular times of year. 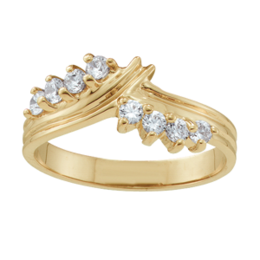 Mother's Birthstone Rings Are Easily Customized and then Quickly and Securely Delivered to Your Address. Customize Your Mother's Ring Now!